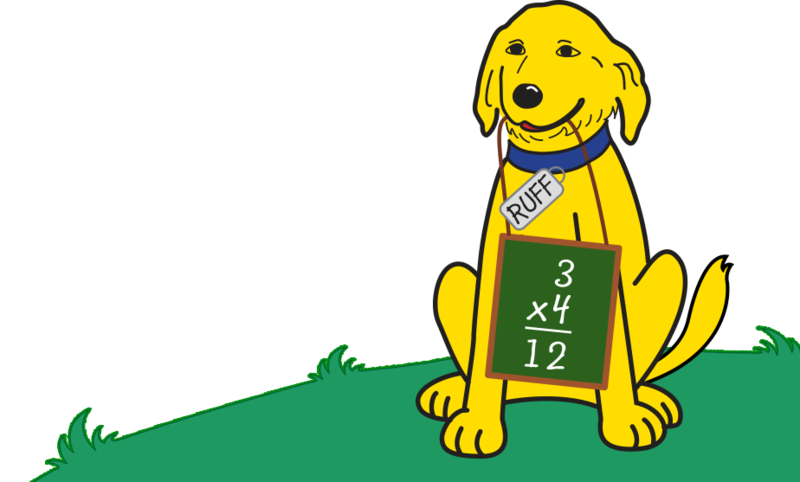 Play Mad Dog Math – ANYWHERE from any PC, Mac, or tablet with a modern browser. This subscription will give you access to all levels of the Mad Dog Math drills for two children. Have more than two children that would like to play? 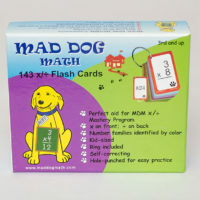 Consider purchasing a Family Subscription plan so you can separately track each child’s progress.